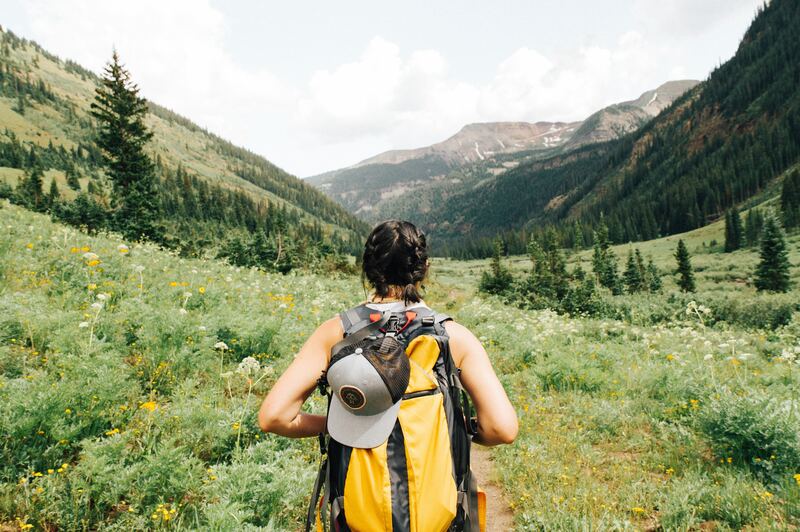 No matter what kind of hiking trip you’re about to embark on, there are ten essentials you should always have with you and be educated on how to use them. 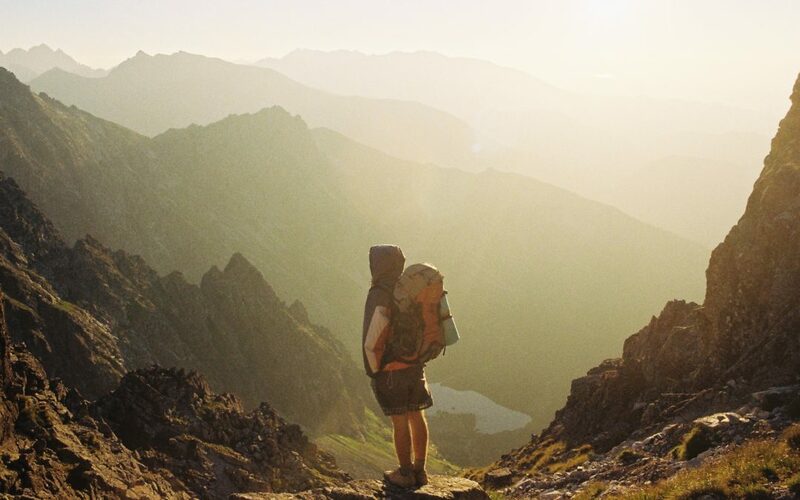 No matter how close or how short your hike, things can happen unexpectedly in the outdoors and these essentials could very well save your life. The Ten Essentials have recently been updated. Here, we’ll break down the basics of what you should have in your pack for any hike. A map and compass are not viewed as the two components of a navigation system. Always carry a detailed map of the area you’ll be in. 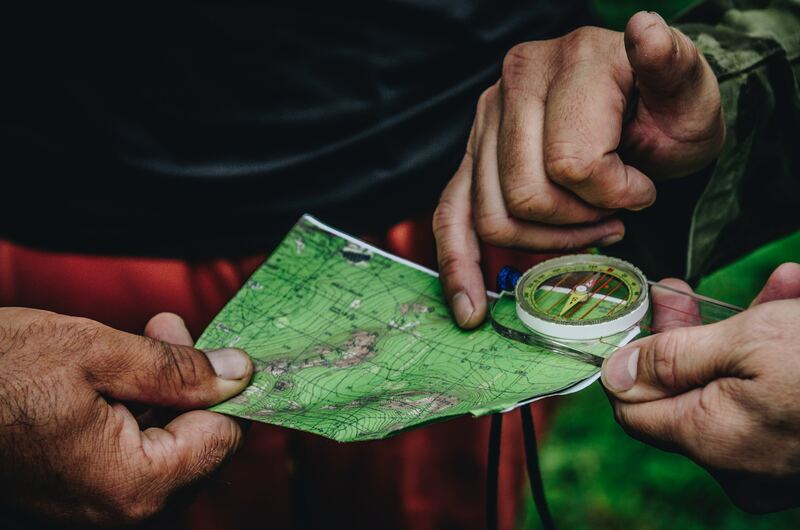 As useful as GPS can be, it’s important to know how to read a map and compass. GPS can point you in the direction, but it is the map that can tell you if you actually can go that way. A compass weighs next to nothing and does not rely on batteries. It is essential to stay hydrated during any activity outdoors. 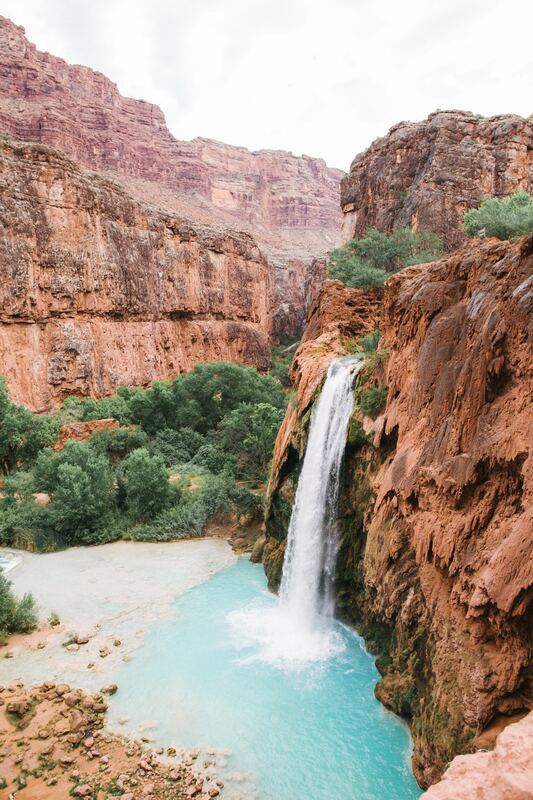 Without water, your body is more susceptible to exhaustion, heat stroke, hypothermia and altitude sickness. Make sure you carry enough water for your journey and at least one extra water bottle or collapsible water reservoir. It is suggested to have a backup water filter to purify water if you run out of potable water. Even if you’re out for a short hike, bring a lot extra food in case of any unexpected situations. It is suggested that you carry at least one extra day’s worth of food that requires no preparation and is high energy. Always know the forecast in the area you’ll be exploring, but also be aware that weather can quickly turn wet, windy or chilly, especially in mountainous areas. Always bring an extra layer for warmth, extra socks and a shell or jacket that is waterproof or rain resistant. I always carry a lighter, but waterproof matches are a vital back-up. It is important to keep your fire gear dry. 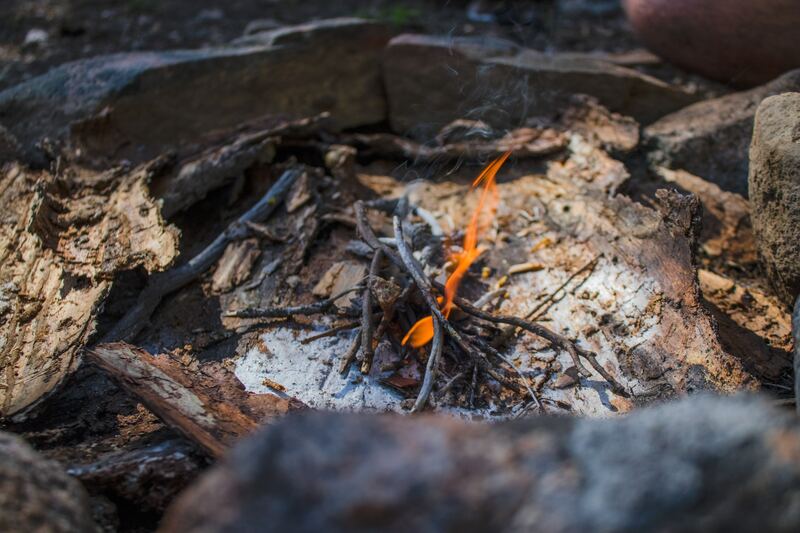 You should also have some sort of firestarter on you – options include dry tinder kept in a plastic bag, candles, heat “nuggets” (chipped wood clusters), priming paste. Outdoor retailers sell pre-assembled first aid kits to take the guesswork out of building your own, but you can always compile your own. Any kit should include blister treatments, adhesive bandages of various sizes, adhesive tape, gauze pads, disinfecting ointment, and over-the-counter pain medication. It is worth considering a first aid or wilderness class so you are prepared for emergency situations. A knife or multitool is indispensible out in the wild. I have used my multitool for food prep, making kindling, repairing gear, cutting bandages and moleskin, and so much more. I also carry duct tape as a fix-all for anything from tent poles to ripped gear. It’s always slightly surprising how quickly it gets dark and how dark it can really get when you’re out there. If you’re caught outside after dark, a flashlight, lantern or headlamp will be vital. Spare batteries are smart to have on hand, and test your light sources prior to your trip. Our choice is a headlamp, as it allows for hands-free operation and are small and easily packable. When you’re exposing yourself to the elements, the sun can be especially damaging. Sunscreen can help prevent some really uncomfortable burns – just don’t forget to reapply as you sweat it off! SPF 30 is recommended for extended outdoor activity. I also carry SPF lipbalm. Sunglasses are a must, especially if you’re on snow or above the treeline. An emergency tarp or space blanket can potentially save your life if you’re trapped outdoors unexpectedly during a storm or overnight. Even a large trash bag can do the trick. Of course it is important to carry these items in your pack, but they will be useless if you don’t understand how to use them. The most important essential is knowledge! Make some time before your journey to practice and educate yourself on these basics. 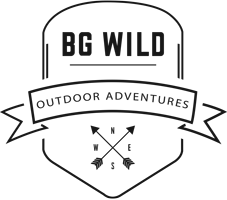 Luckily, every BG Wild guide has extensive training and experience so on every trip, you’re in the best of hands.You can be sure that every guide always has the Ten Essentials – plus a lot more!